March 7, 2017 March 27, 2017 Kelli & Jake2 Comments on Should You Have A Cheat Day While Losing Weight? Should You Have A Cheat Day While Losing Weight? March 1, 2017 March 27, 2017 Kelli & Jake6 Comments on Weight Loss Tips: How Does A Low Self-Esteem Keep You At A Plateau? 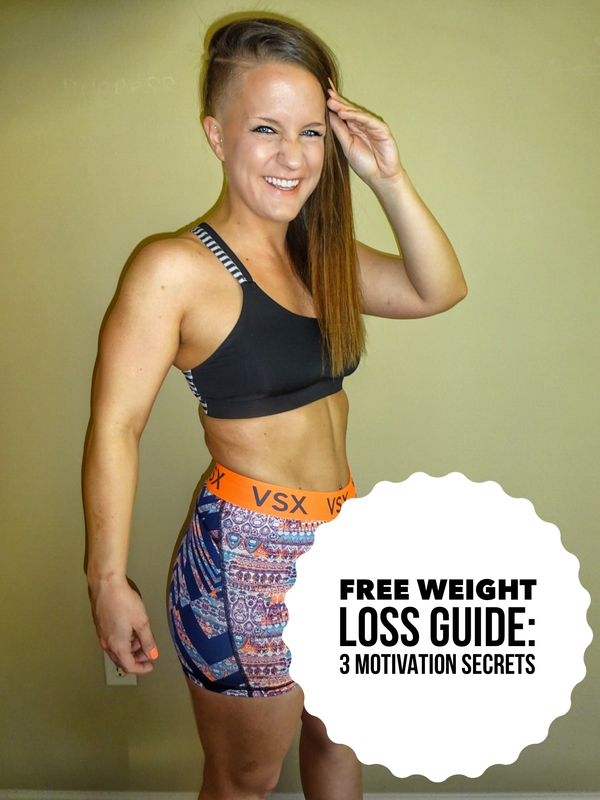 Weight Loss Tips: How Does A Low Self-Esteem Keep You At A Plateau?